Suzuki Motor Corporation will be the title sponsor of the ASEAN Football Federation Championship once again, paving the way for another exciting edition of the region’s biggest and most-passionately supported football tournament in 2018. This will mark the sixth successive occasion Suzuki Motor Corporation has backed the AFF’s flagship competition, the AFF Suzuki Cup, since 2008. 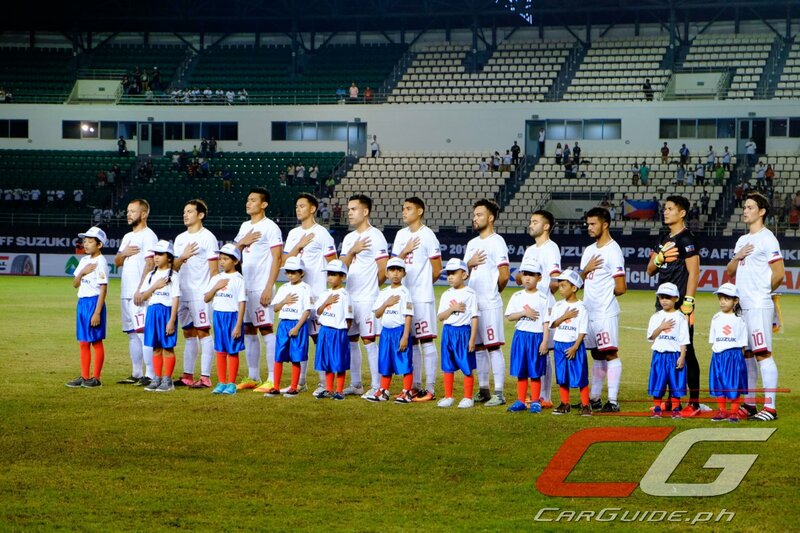 First played in 1996, the biennial tournament is contested by the national teams of Southeast Asia. “We began our sponsorship as the title sponsor in 2008 with the passion to bring thrill and excitement to the ASEAN region,” said Kinji Saito, Managing Officer from Suzuki Motor Corporation. 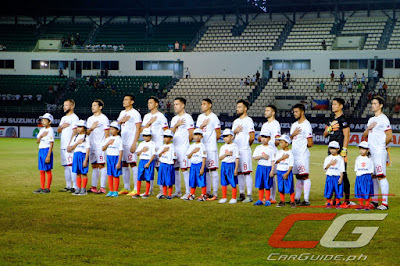 During the 2016 games, when Myanmar and the Philippines hosted the Group Stages for the first time, Thailand triumphed for a record fifth championship. “This year will be the 12th time we have staged the AFF Football Championship and we are truly grateful to Suzuki Motor Corporation for embracing the region’s top footballing tournament as the title sponsor once again,” said Lt Gen Dato’ Sri Azzuddin Ahmad (Retired), General Secretary of AFF. Importantly, Suzuki’s renewal comes at a time when the tournament will see some exciting new changes to its format, aimed at providing more exposure to the players in their home country and driving greater fan engagement. Starting this year, the Qualification Round will see the two lowest-ranked ASEAN teams playing off against each other, with the winner joining the top nine ranked countries in the Group Stage. Each Group will comprise five teams, with each team playing two matches at home and two matches outside. The Semi-Finals and Finals format will remain home-and-away matches played over two-legs. This means throughout the course of the tournament, there will be more home matches held in every participating country, which will further enhance established rivalries.